Over the years we've had many celebrity guests. We had a visit from Matt Tebbutt – Co Host of Market Kitchen on the Good Food Network. 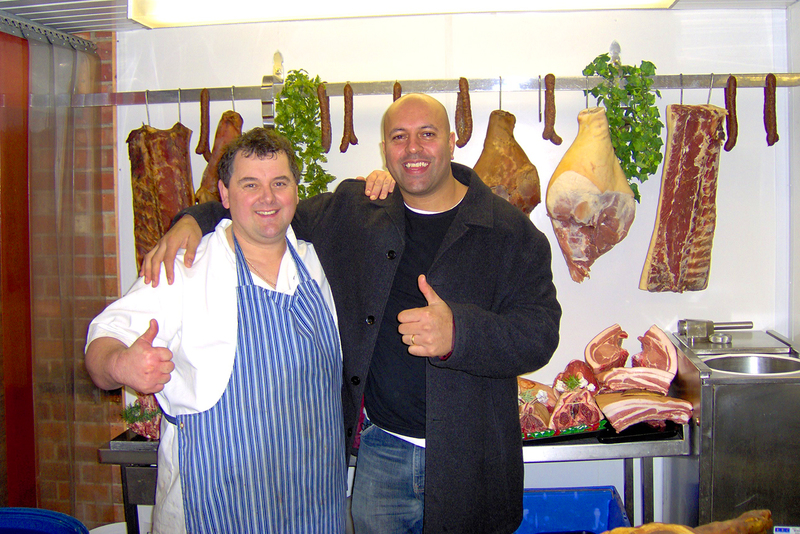 Not only do we offer The Snobby Butcher service, but we provide demonstrations of how to cook, quality meat. We have provided demonstration master classes to New College Nottingham, Nottingham Food Festival, The Bakewell Show and JT Beedham.